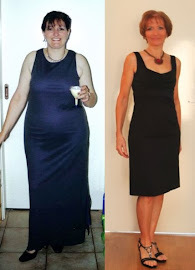 FitBody Fifty: Is it still winter? Because it's mighty hot in here. Oh...that would be thanks to the totally BADASS cardio session I just did. My legs may function again eventually, but I'm not making any predictions on that front. A paleo pancake with raspberry coulis (thanks for the idea, Liz!) and chopped walnuts is just the thing to aid recovery. 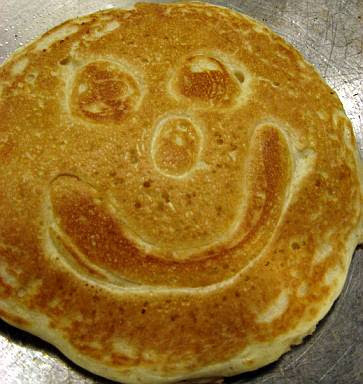 He he A happy pancake. got to love a sense of humour, now my 4yo wants one asap just like that one mummy!